Patrick Bamford is a name that is well known throughout the top three tiers of English football. Playing for numerous clubs such as Nottingham Forest, MK Dons, Derby County, Middlesbrough, Norwich City, Crystal Palace and currently at Leeds United, Bamford has made a name for himself in the Championship, as being one of the key creators in any team he plays for. Bamford joined Leeds from Middlesbrough at the start of the 2018-19 Championship season, as Leeds looked to boost their team, hoping to get promoted to the big time. And with 9 goals in 20 appearances in all competitions for Leeds, his contributions seem to be vital to Leeds’ vision to get promoted. So it was quite understandable when Leeds fans gave a lot of stick to Bamford as he had a drastic dip in form during March, which also included a missed penalty against Millwall. Thankfully for Leeds, they went on to win that game 3-2, as they pushed on for automatic promotion to the top flight. 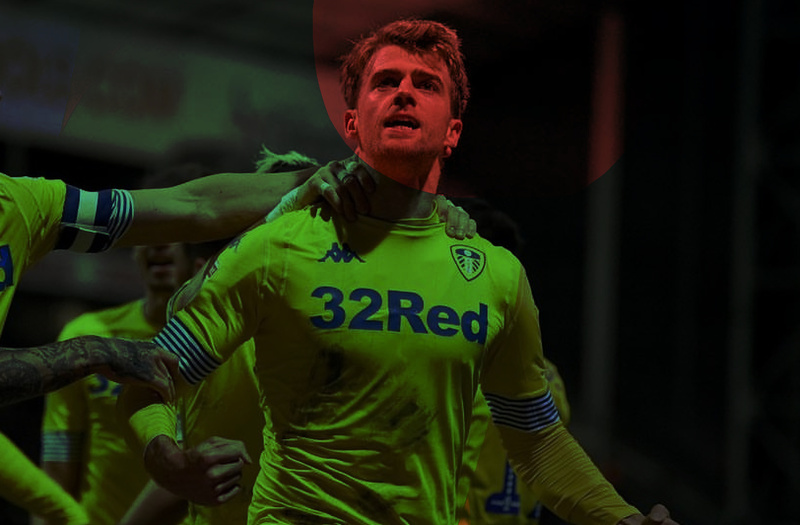 Stricken with injuries in a stop-start season for Bamford, he made the most of his most recent opportunity by bagging a brace in the 2-0 win against Preston North End. 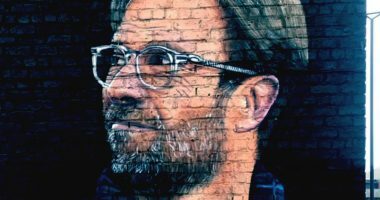 His first was lash with his left foot after the ball dropped to him after a lucky deflection, and his second was a header that sealed the victory. 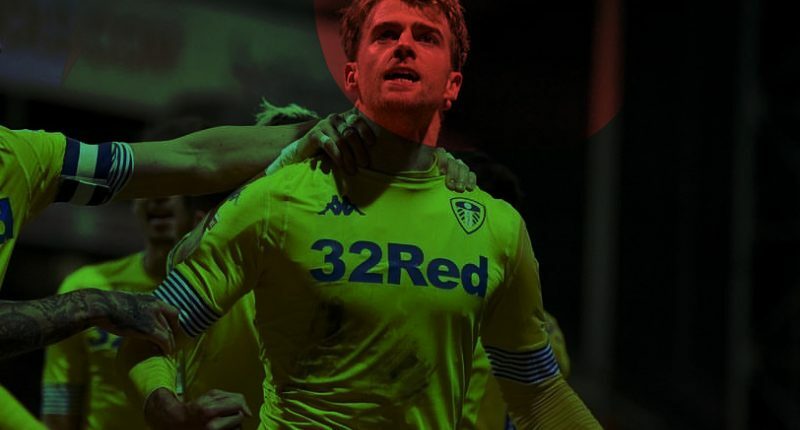 Although both goals were special, it was Bamford’s celebration for the first that became one of the main talking points during and after the game. 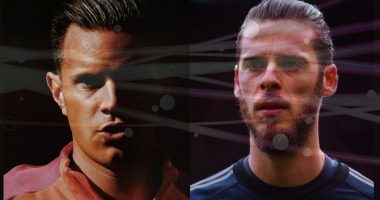 As he celebrated the goal, Bamford cupped his ears in celebration, as an indication that he couldn’t hear the hate, frustration and stick thrown at him for poor performances. Patrick silenced his haters with a solid performance at Preston. 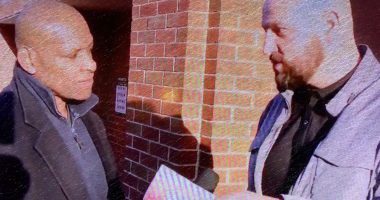 But the celebration did not go down well with some fans, who felt like the celebration embarrassed the club, with Bamford “silencing” his own fans. So first it's Wood and now Bamford. 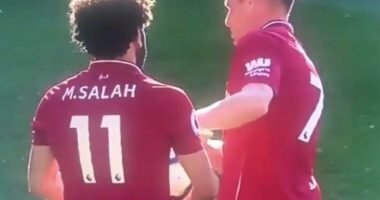 No way should your own Players be doing the cupping ear celebration to own Fans! This is what happens when you're pathetic enough to abuse them on social media and give non stop grief! Other fans however, felt that Bamford had every right to celebrate that way, given that he has been through a lot of tough times and understood the outburst of emotion in the celebration, while also showering praise on the youngster’s quality and grit. Bamford’s celebration caused a lot of heads to turn, but given the times that he’s had to endure, one could argue that his celebration was justifiable.